Dinsmore 5 Shot Super-Soft Lead, round soft lead shot in a 5 compartment dispenser. Five Sizes include #AB,#BB,#01,#04,#06. 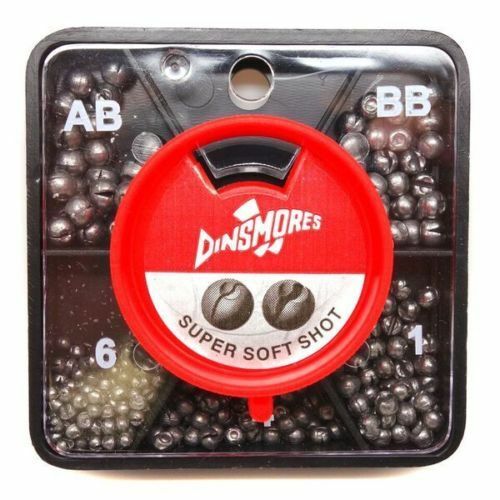 Dinsmore 5 Shot Soft Lead, round soft lead shot in a 5 compartment dispenser. Easy-On, Easy-Off! 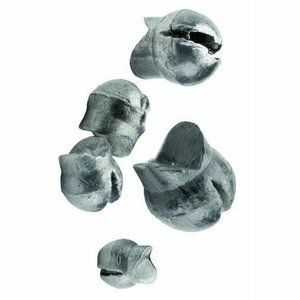 Five Sizes include #AB,#BB,#01,#04,#06. 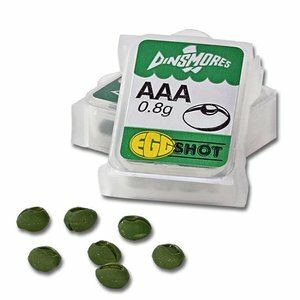 Dinsmores Refills, This convenient dispenser is filled with egg shaped split shot, which cast better and make less splash than round lead shot, for better presentations. 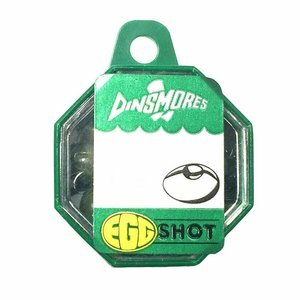 Dinsmore Single Split Shot - If you are in need of a non lead sinker than these award winning tin sinkers from Dinsmores are just the ticket!